This is not the end of the world, but it's for sure the end of the year. 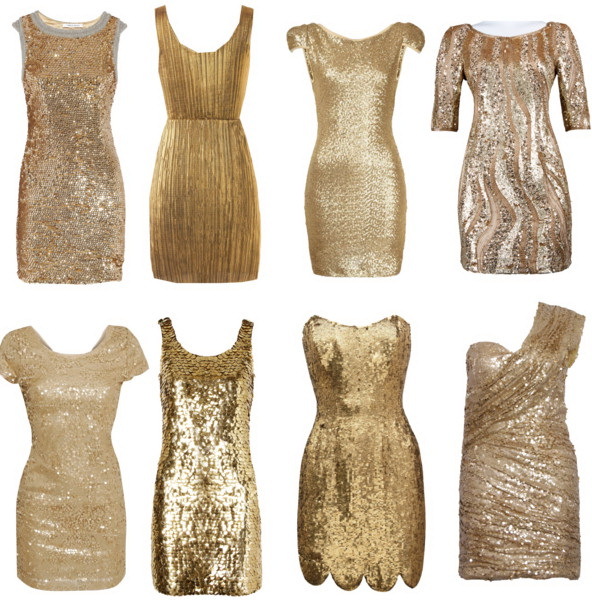 In today's article I am happy to share with you an amazing New Year's Eve sequin and gold dresses collection. Each one of the showcased styles is great for wearing at special occasions and cocktail parties. 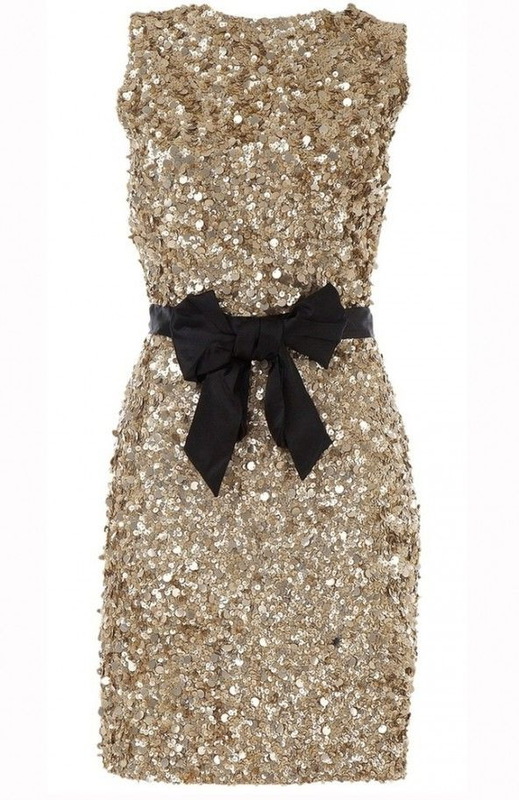 I am sure you gonna love these beautiful and sparkly frocks. This season is all about making a real statement, that's why you better look for something glamour and chic. 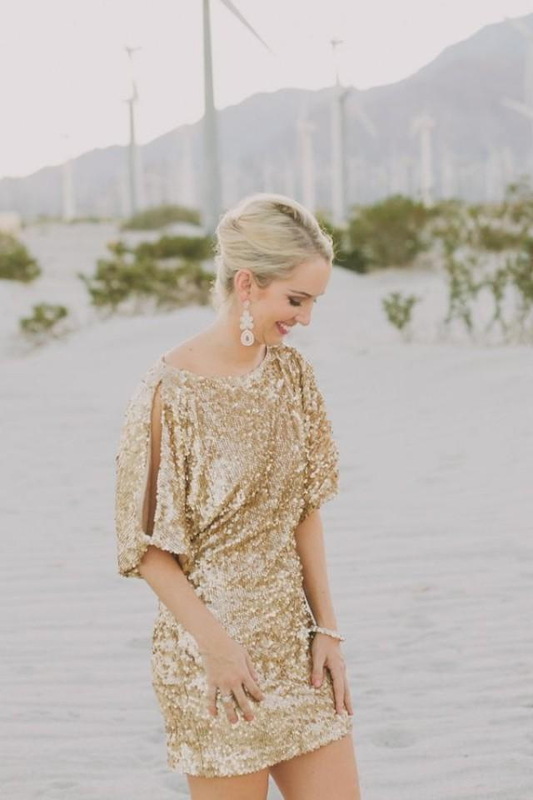 If you think these styles are meant only for New Year's Eve celebration, then you are not right, as the most of the shown frocks are perfect for prom nights, dressy red carpet events and many other occasions. Look for ensembles completed with stunning embellishments and iridescent finishes. I've rounded up my favorite sparkling designs that are great for wearing on the last night of the year. Keep on scrolling to find out more about this year's must-haves. It's all about backside. 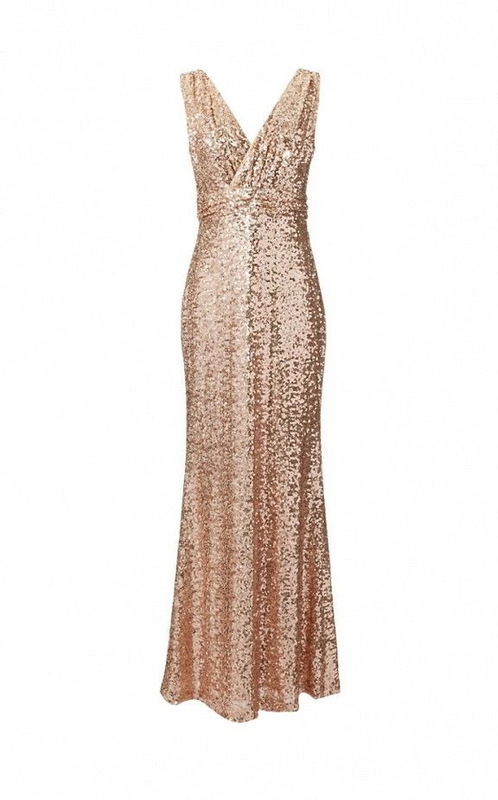 We see a gold sequined frock with a beautiful open back. The front side is quite conservative, while the back is unexpectedly chic and ladylike. 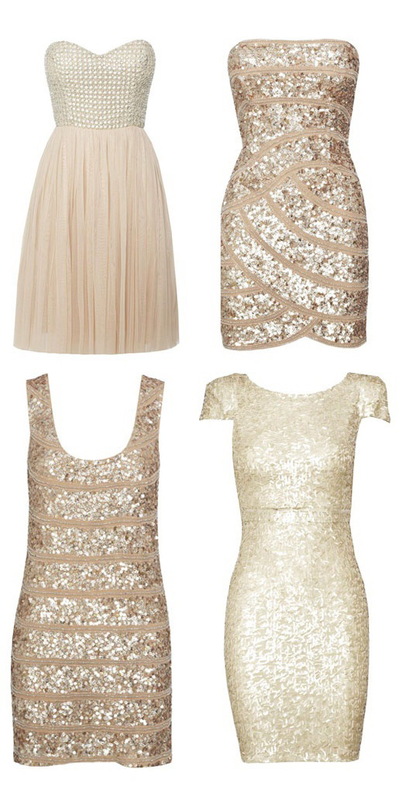 Keep an eye on sequin embellishments and gorgeous metallic brocades. 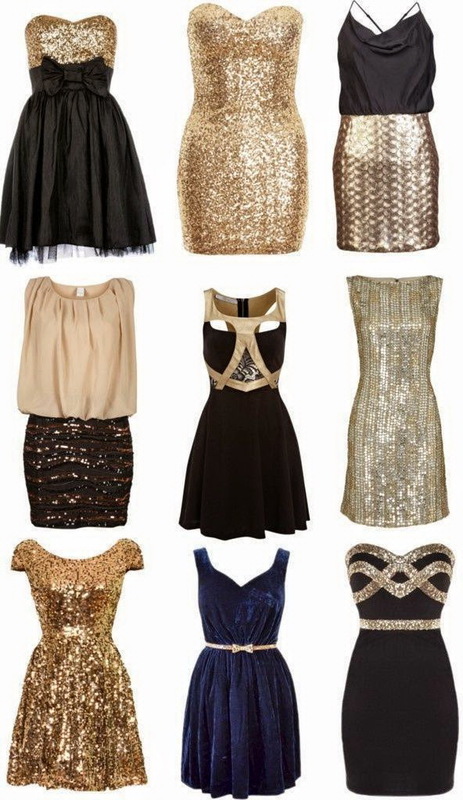 As you can see, there are plenty of gorgeous NYE frocks to wear at any kind of event, starting from holiday parties to dinners and big countdown itself. No matter if you've planned a big night out or you are sticking closer to home parties, this is an ideal night for dressing up. Keep the new year looking just as bright as the year past by wearing one of these beautiful glitzy eye-catching essentials. 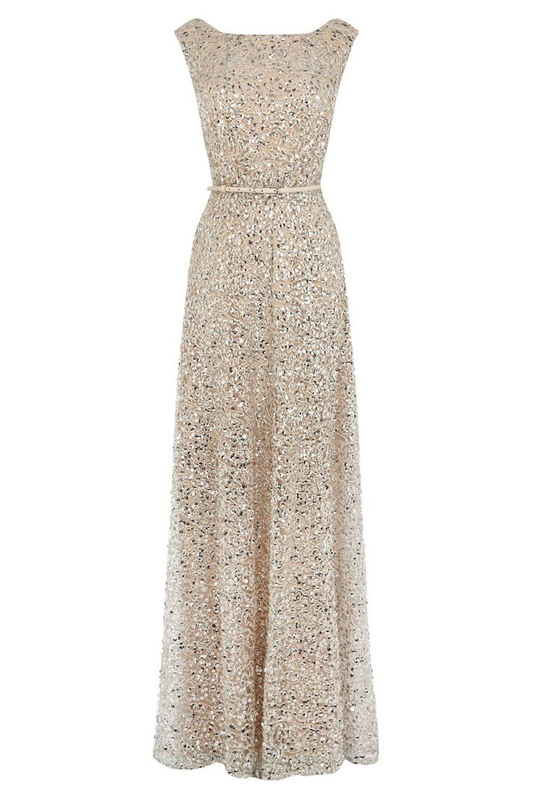 Hope these styles will inspire you to buy a new, sparkling frock.